Curious just how far your dollar goes in Walnut Creek? 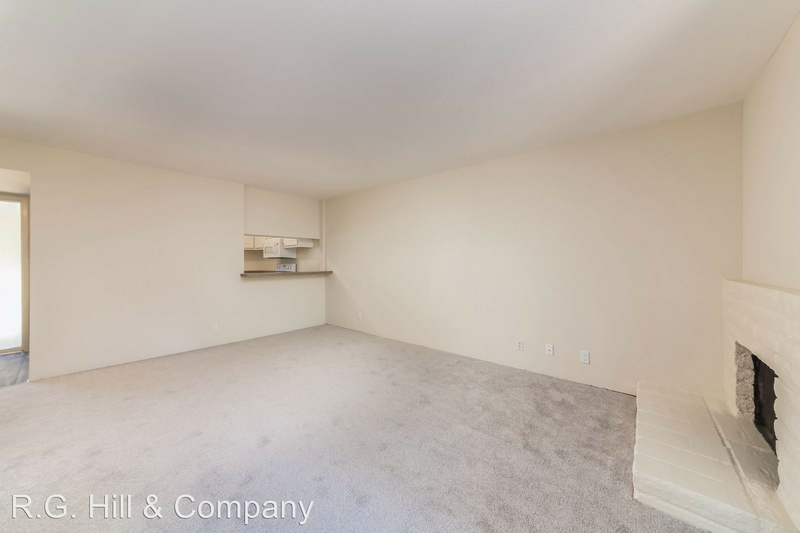 We've rounded up the latest rental offerings via rental site Zumper to get a sense of what to expect when it comes to scoring housing in Walnut Creek if you're on a budget of $1,900/month. Listed at $1,879/month, this 505-square-foot studio is located at 530 N. Civic Drive. In the apartment, expect hardwood flooring, a dishwasher and stainless steel appliances. Building amenities include outdoor space, a swimming pool and a fitness center. Good news for animal lovers: both dogs and cats are welcome here. There's no leasing fee required for this rental. Per Walk Score ratings, this location isn't very walkable and is relatively bikeable. Next, there's this one-bedroom, one-bathroom located at 1293 Montego. It's listed for $1,850/month for its 725 square feet of space. The building boasts on-site laundry, a swimming pool, on-site management and assigned parking. In the unit, there are a walk-in closet, a fireplace, air conditioning and a patio. Cats are welcome. There's no leasing fee required for this rental, but there is a $500 security deposit. According to Walk Score's assessment, this location requires a car for most errands and is somewhat bikeable. Then, check out this 658-square-foot one-bedroom, one-bathroom apartment that's located at 1251 Homestead Ave., #155. It's listed for $1,845/month. Apartment amenities include a dishwasher, a fireplace and hardwood flooring. When it comes to building amenities, anticipate on-site laundry, assigned parking and a swimming pool. Pets are not welcome. The listing specifies a $1,845 broker's fee and a $1,800 deposit. Per Walk Score ratings, the surrounding area requires a car for most errands and has some bike infrastructure.